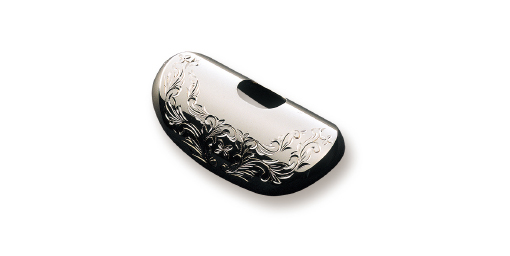 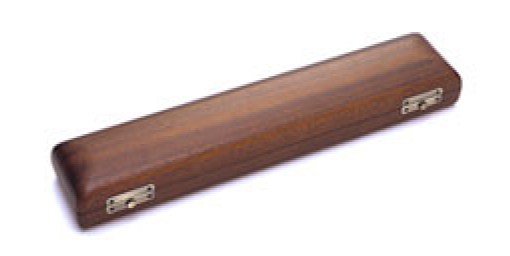 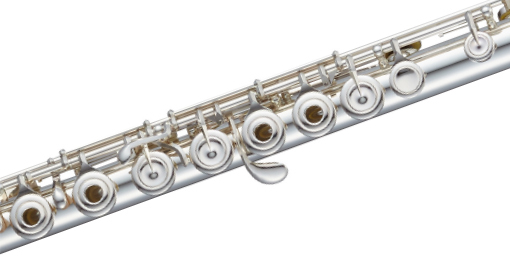 The Ultimate Expression of Japanese Handmade Flute Craftsmanship. 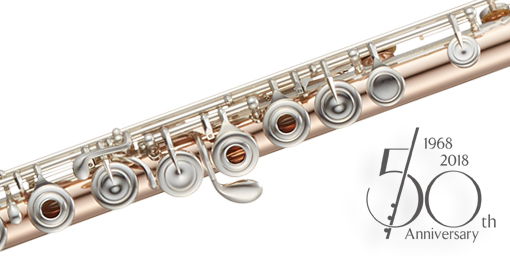 World Class Performance, Master Crafted by Pearl. 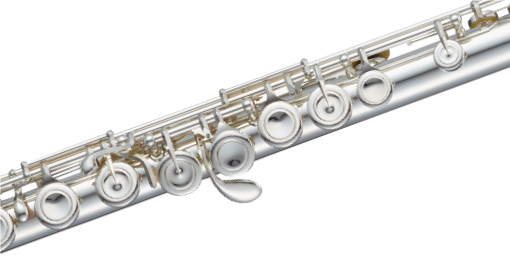 Where Professional Performance is Completely Standard. 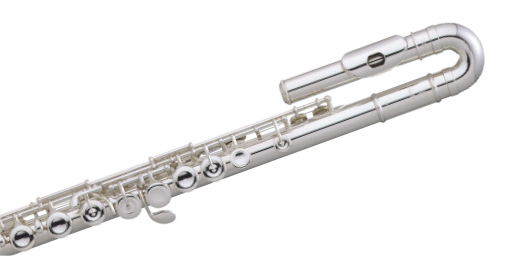 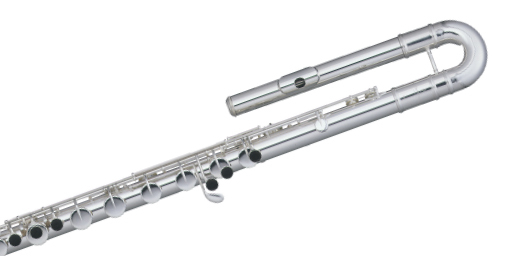 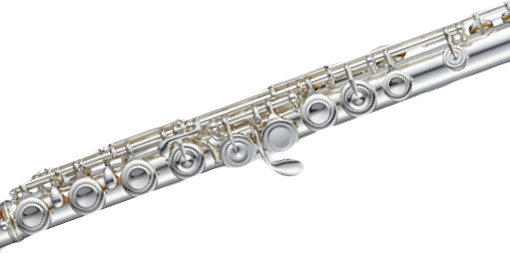 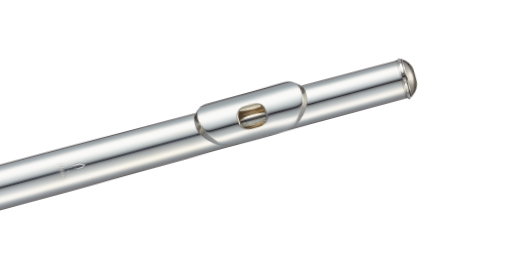 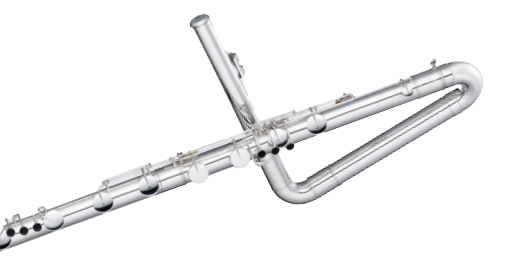 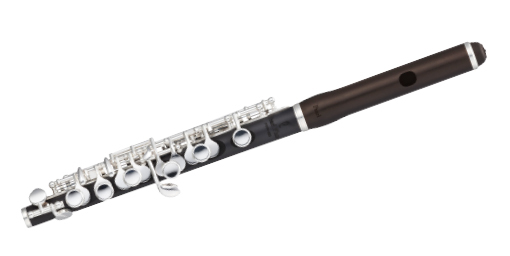 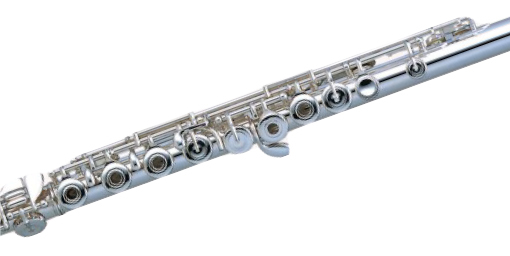 The Highest Quality Intermediate and Step-Up Flute Available. 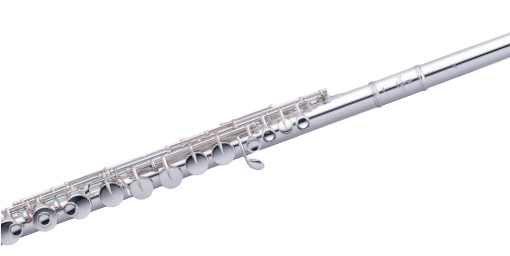 The Highest Quality Student Model Available. 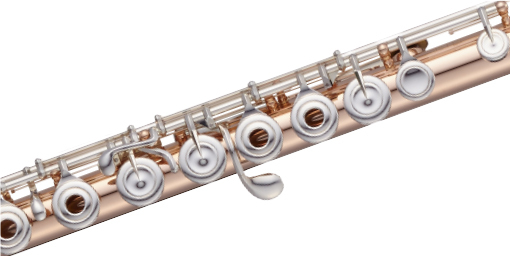 Brilliant Response with Precise Intonation. 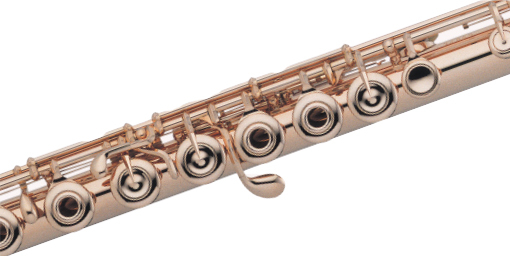 The Player’s Introduction into Japanese Professional Handmade Flutes. 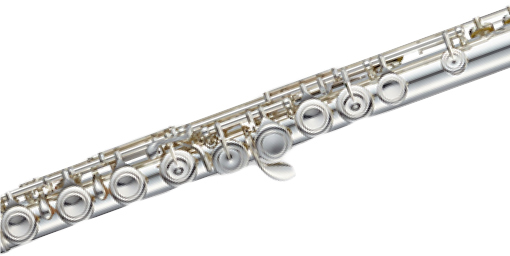 © 2017 Pearl Musical Instrument Co.